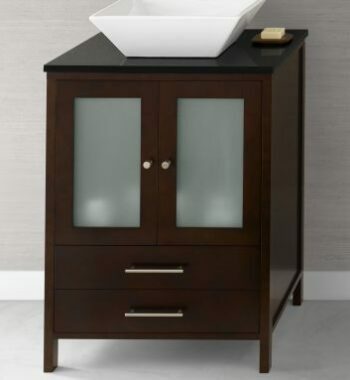 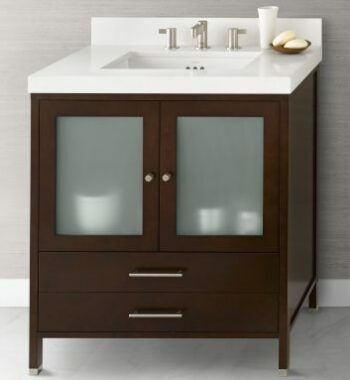 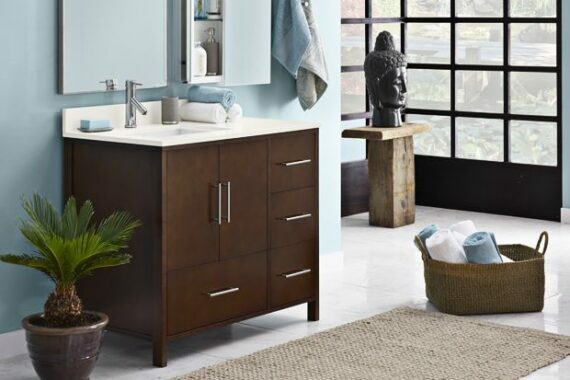 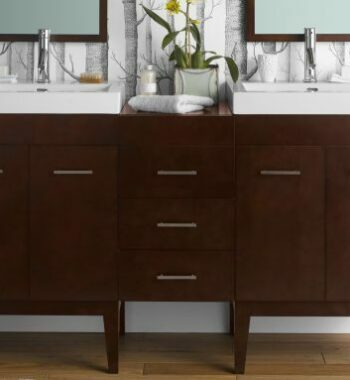 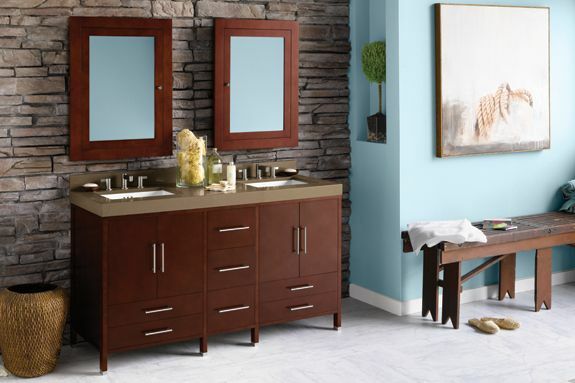 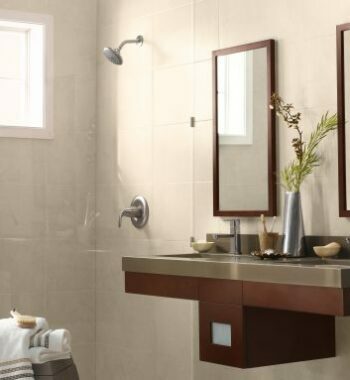 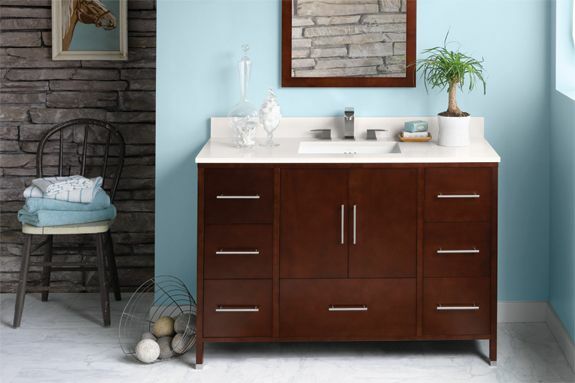 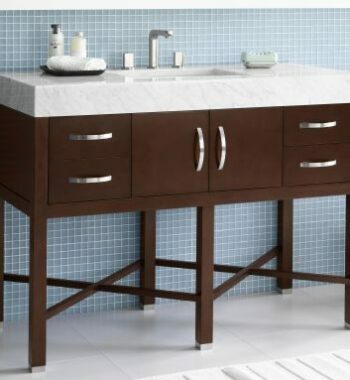 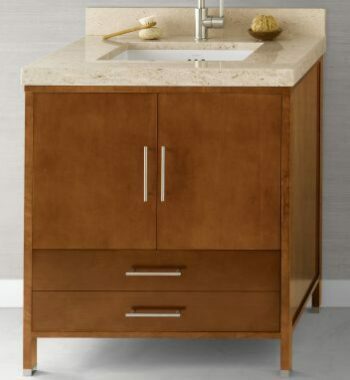 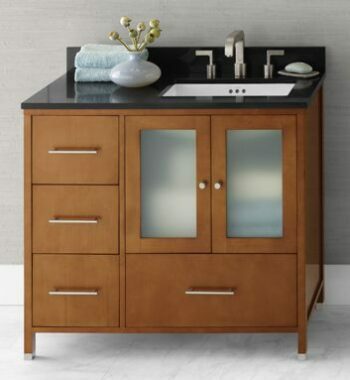 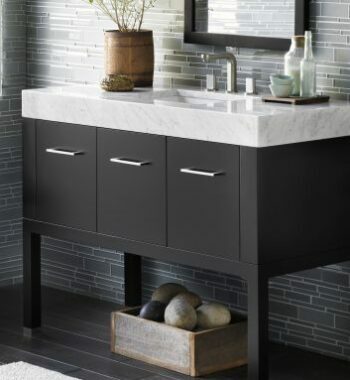 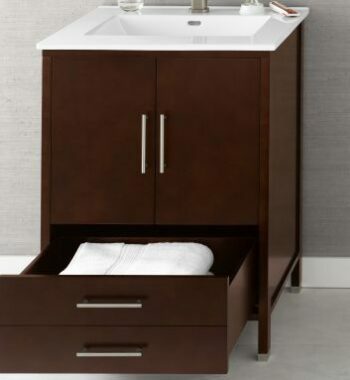 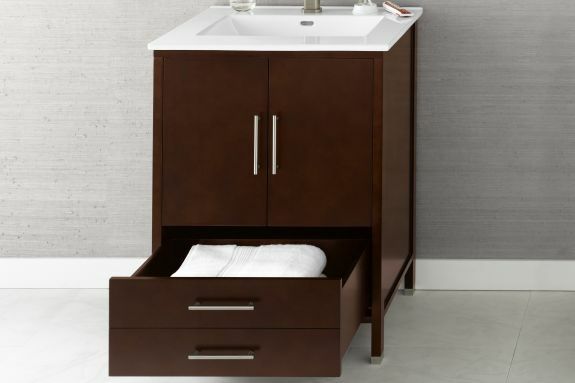 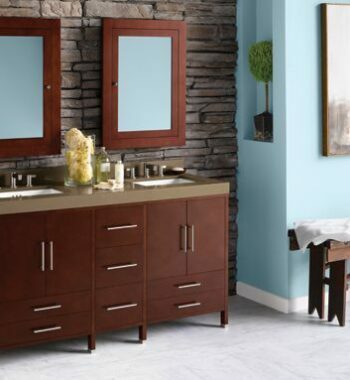 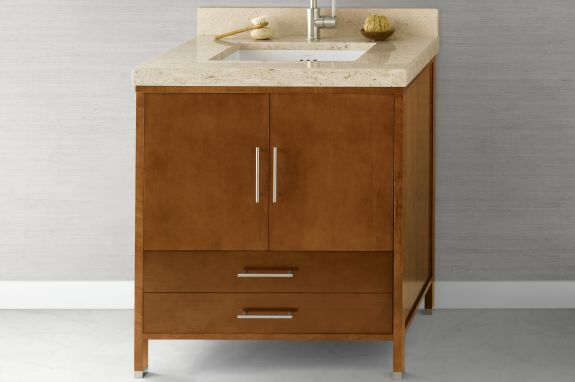 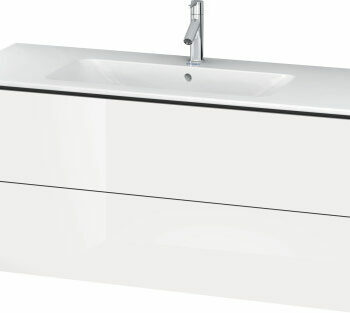 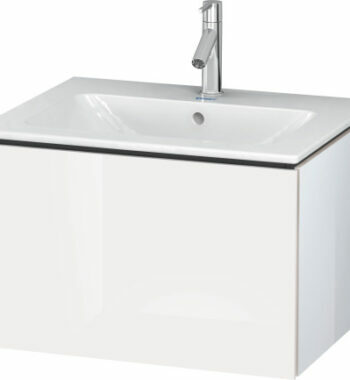 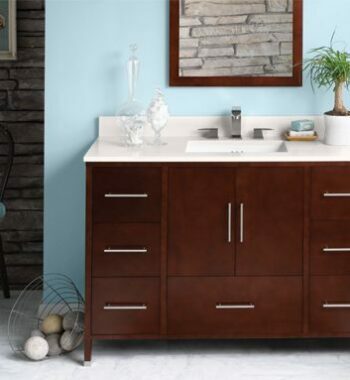 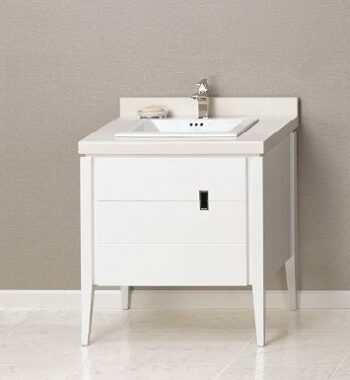 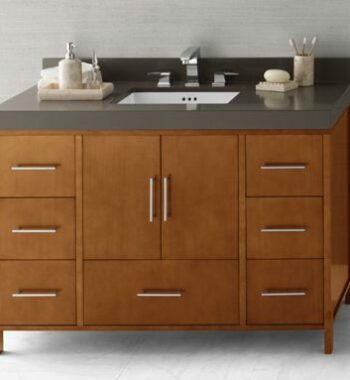 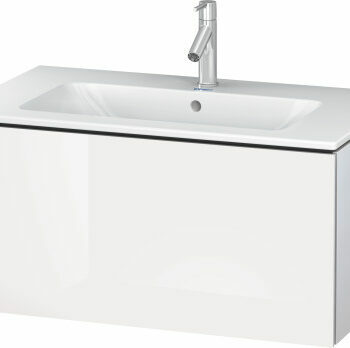 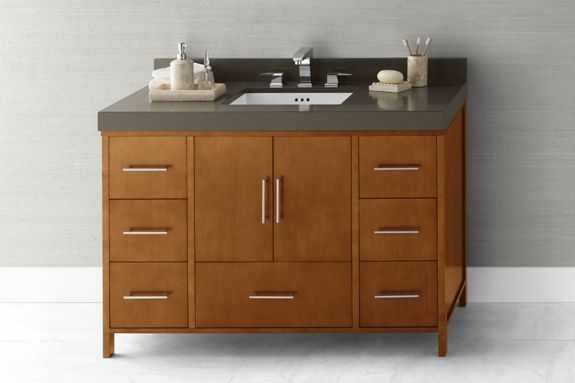 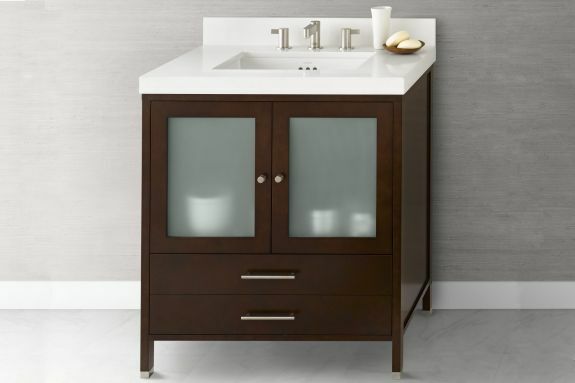 Streamlined design combined with modern flair, the Juno vanity reflects a refined style with a modern flair. 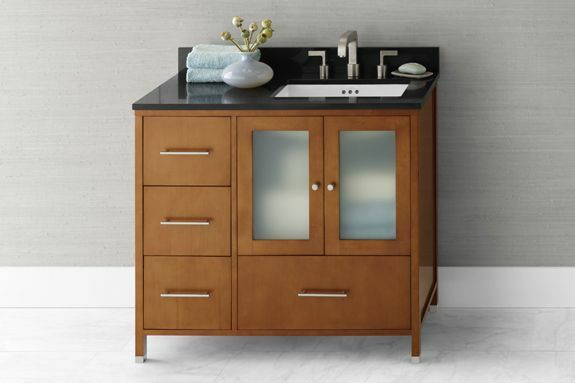 Functionality meets classic chic with its soft close frosted glass or solid doors, easy-access full extension drawers and eye-catching dovetail construction. 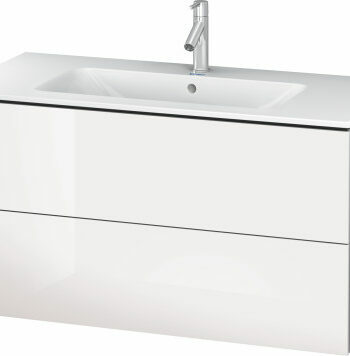 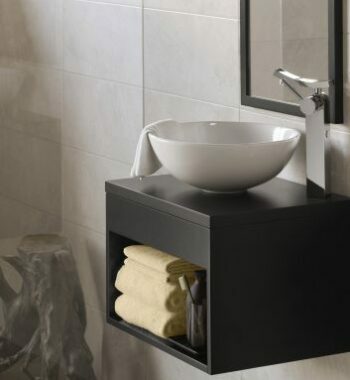 Optional drawer banks allow for additional space to hold everything you need and allow you to expand the Juno into a double sink vanity fit for any size bathroom. 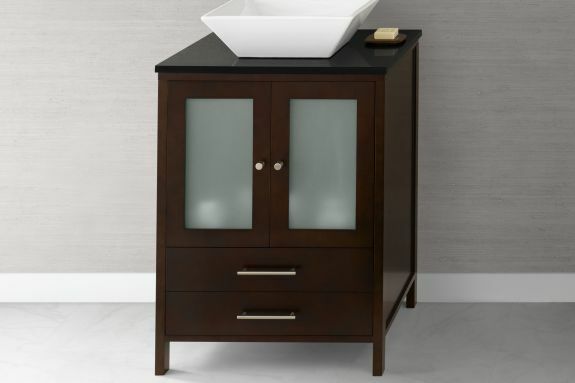 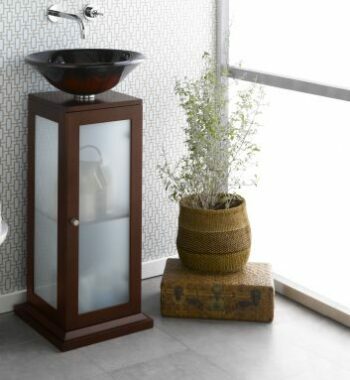 With a rich cinnamon and luxuriant dark cherry finishes throughout and optional metal feet, the Juno vanity shows off the expert craftsmanship with innovative design. 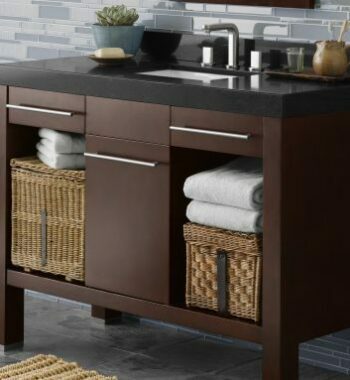 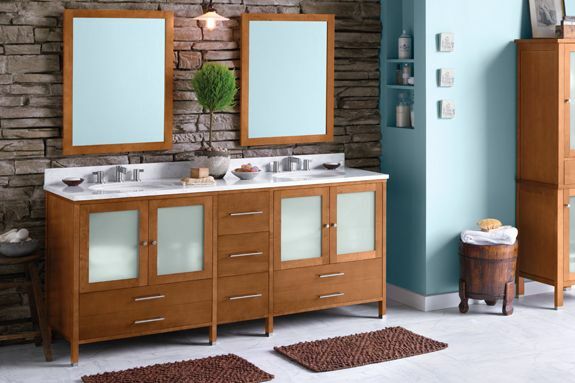 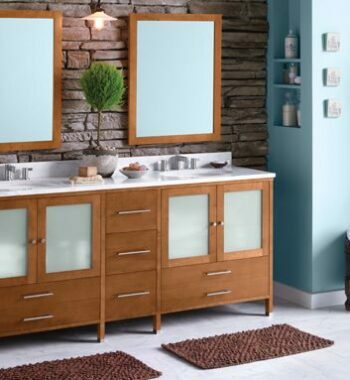 Matching linen towers, side and wall cabinets and medicine cabinet expand the storage and design possibilities.